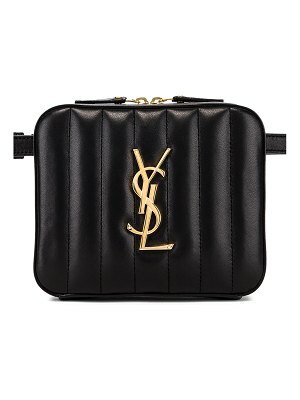 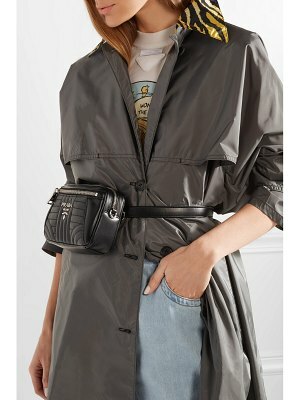 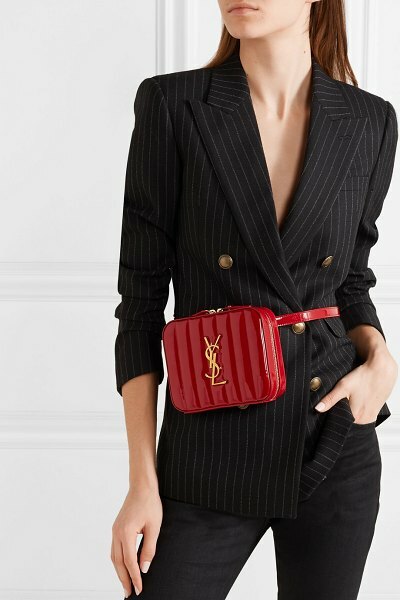 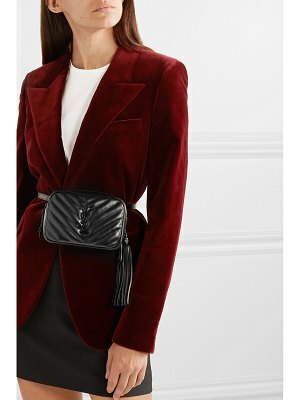 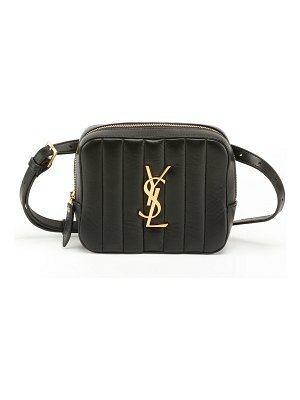 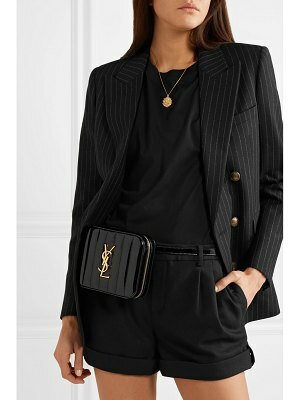 Saint Laurent's 'Vicky' belt bag is perfectly sized to fit just the essentials, making it great for events or running errands at the weekend. 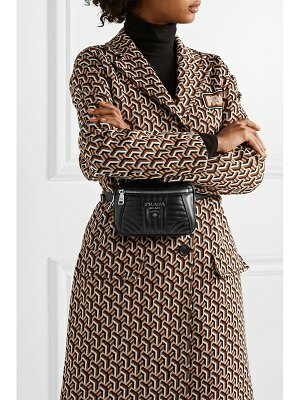 Crafted in Italy from glossy patent-leather, this quilted style is adorned with gold hardware and the brand's signature plaque. 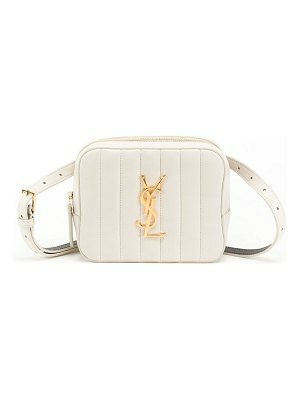 Wear it around your waist or detach the slim strap to carry it in-hand.